Home » Testimonials » Rebecca B. On August 20,2004, I was hit head on by an impaired driver. I sustained many injuries, but one of the worst was my right ankle. Another “Orthopedic specialist” botched my recovery with terrible advice and literally no treatment. I was left with a crippled and horrendously painful and debilitated ankle. My ability to function at age 43 was minimal. Then I found Dr. Coetzee! In August, 2005, he performed a miraculous surgery, which quite literally gave me my life back!! 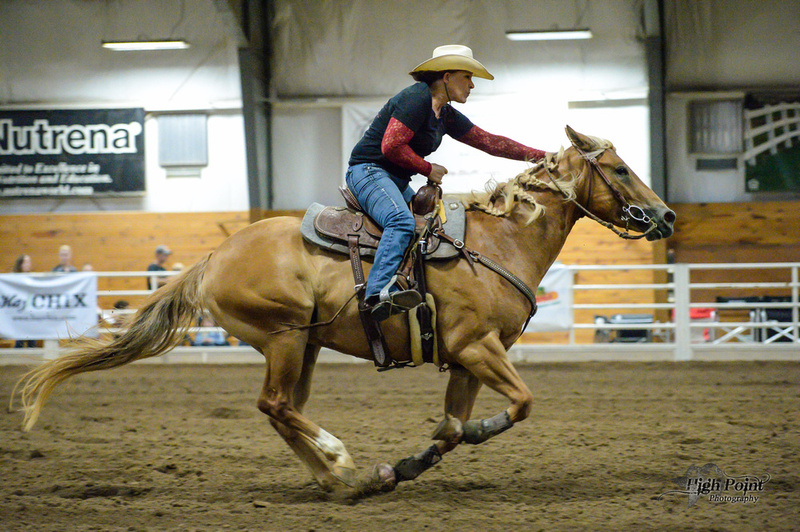 At age 53, I am still riding and competing with my horses, and break colts and give riding lessons and train for the public. I can never thank him enough for giving me the ability to walk again! Thank You Dr. Coetzee!